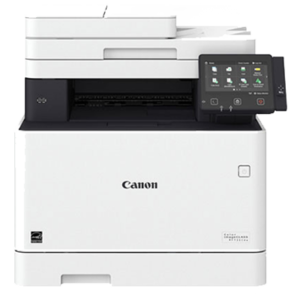 ARLINGTON is an Authorized Canon imageCLASS Distributor. Register now and enjoy the benefits of Canon Premier Partner Program (3P) Today. *Services offered by Canon when minimum quarterly volume is exceeded. 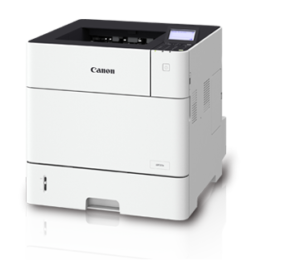 Canon Premier Partner Program resellers have exclusive access to several Canon imageCLASS printers and MFPs.